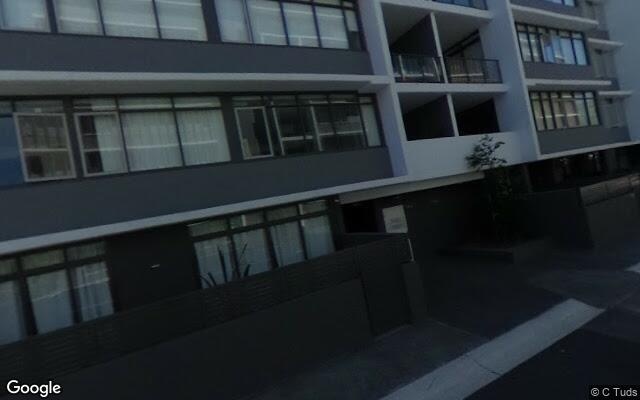 This indoor lot space is located in Lane cove west and available to lease. Bus stop across the road that goes to both the City & Chatswood. CloseDon't miss out...Enter your email below to get notified of exclusive parking offers and discounts in Lane Cove West.